A cash fund is a managed investment scheme that aims to provide competitive returns relative to a benchmark investing in low-risk high liquidity cash or cash equivalents such as sort-term government bonds and bank bills. In Australia, the benchmark is typically the Reserve Bank of Australia’s Cash Rate Target, which is the overnight money market interest rate, or the Bloomberg AusBond Bank Bill Index. Given cash funds are typically low-risk high liquidity investments, they are best suited to investors who seek an investment that provides stable income, preservation of capital and liquidity. Fixed interest and bonds – cash, government bonds, bank bills, or mortgage-backed securities. Like cash, they are typically low risk, short-term investments.  Member of the One Investment Group provide responsible entity, trustee, custody, administration and registry services to numerous credit and cash funds. For further information on selected cash/credit funds that members of the One Investment Group act as trustee/responsible entity for, please click on the investors tab at the top of the page or hover your mouse over the “Investors” tab until the dropdown menu appears then hover your mouse over the “Cash/Credit Funds” option.